United Airlines: Hack us for Frequent Flier Miles! 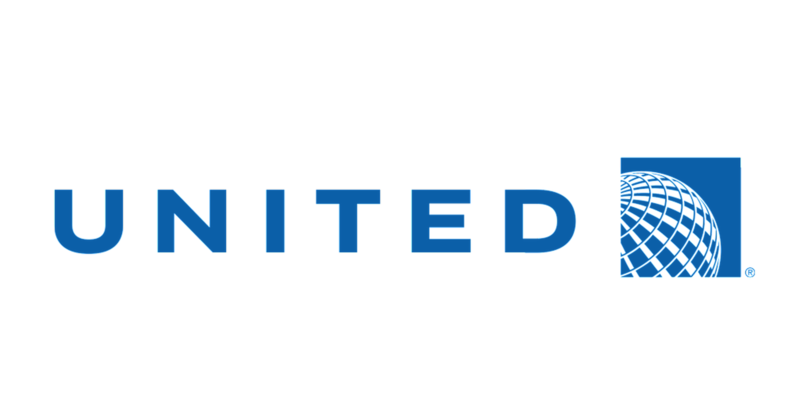 You are at:Home»BUZZ»United Airlines: Hack us for Frequent Flier Miles! Now, we normally don’t write too much about airlines on our site, but this is interesting news. To further beef up the security of United.com and their mobile sites, United Airlines is offering frequent flier miles to individuals who can hack into their website – as much as 1,000,000 miles! That is a lot of miles, you can fly to Europe from Hawaii for 50,000 miles roundtrip. Needless to say that is enough traveling to take you around the world and again – that is if you’re not too busy hacking other sites! Here’s a list of the possible rewards! If you’re ready to give your hacking skills a chance, check out United’s Bug Bounty Program, to get more information and how to submit your success for miles!